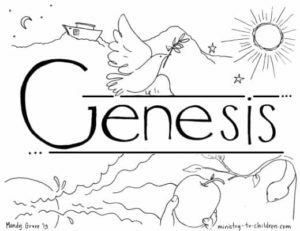 This free Genesis coloring page can be used to introduce children to the first book of the Bible. It begins our series for each book in the Bible. Download the print-friendly PDF version. We also uploaded the JPEG image for anyone who would like to customize the coloring sheet. In one illustration, Mandy has show several of the main themes from the scriptural narrative. You will see Noah’s Ark, the Forbidden Fruit, and the elements of Creation coming together. There is so much to get kids talking while coloring this sheet. 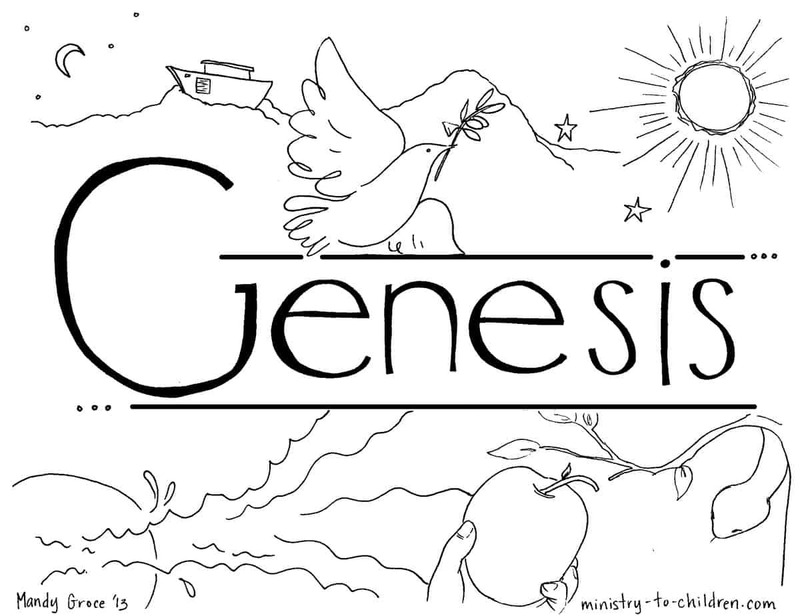 We published these original coloring sheets for each and every book in the Bible. 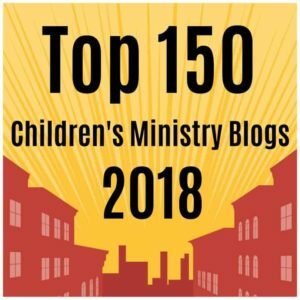 Please use them freely in your ministry. For online use please link back to our website so others can find the rest of the collection. I printed the preview page of all 39 coloring pages. I plan to use these thumbnails in my personal Bible/Prayer journal. They are beautiful! Thank you so much. Thank you for creating wonderful drawings of The Books of the Bible. Will be using them in my class for my students to remember and color them. Tony Kummer (Editor) reviewed & updated this page on : February 18, 2019 at 8:16 pm. All our content is peer reviewed by our readers, simply leave a comment on any post suggest an update.